The Sterling stacks: a place of wisdom that houses millions of books in a seemingly million-story tower. Tour guides love to brag about this jewel of Yale to prospective students and their families, but only true Yalies know about the sinister happenings of these labyrinthine floors. Why else do you think only students are allowed in the stacks? If you dare to enter the stacks, here are seven types of Yalies you might find. The Confused First-Year. Literally all of us when we first arrived to Yale for orientation. They heard about the legendary Sterling stacks and chose to venture into them to see what all the fuss was about, and maybe check out their first book. Upon entering, they are taken aback by the shelves upon shelves of old books. The signs meant to tell them where to find their book look as if they were written in a foreign language. They wonder to themselves, How is anyone supposed to find a book in here if all the aisles are dark? It’s best to leave them be and let them figure out the system themselves; it’s a rite of passage for any Yale student. The Lost First-Year. The Confused First-Year 2.0. The confused first-year has figured out the system (not really) and has decided to explore multiple floors in order to locate their book. However, the book they thought was on 4M was actually on 3, but they’ve gone to 6M instead because they thought the sign read 4M (where are the lights in this cursed tower? ), but now they can’t find the stairs that they took to get here. Does it matter what stairs they take? Will the elevators transport them to another part of the library instead of the first floor? The Lost Senior. The Confused First-Year Part III. It’s been four years. Our confused first-year has been stuck in Sterling for four years. No matter what elevator or stair they use, they can’t seem to find the exit. They have resigned themselves to spend eternity in the stacks, subsisting on dusty books and darkness. 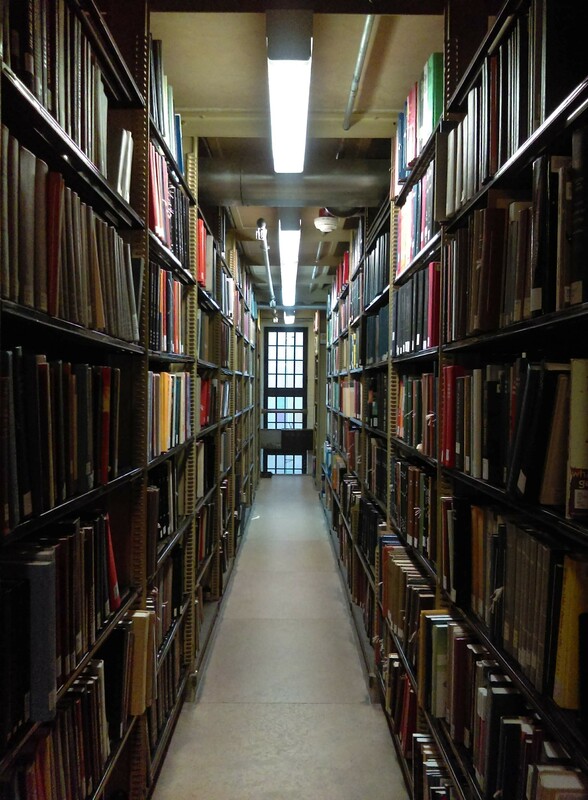 If you look into the very recesses of the stacks, you may see their dwelling, behind the most remote of shelves. How will they graduate? Are they even students anymore? Should we alert their parents? The Studier. Just a casual Yale student casually studying in a casual alcove usually reserved for casual studying by graduate students. If this isn’t one of the most iconic study spaces on campus, then I don’t know what is (I mean Bass is a contender, I guess…). The studier has gone here for one of two reasons: to remove themselves completely from society to immerse themselves in the works of Shakespeare for their English class, or to catch a nap between their last class and dinner. Usually the first becomes the second. The Ghost of 7M. Avoid 7M at all costs. All who go there are never to return. Rumor has it that the ghost of 7M possesses unsuspecting first-years and forces them to use the Yale classification system instead of the Library of Congress system for eternity. 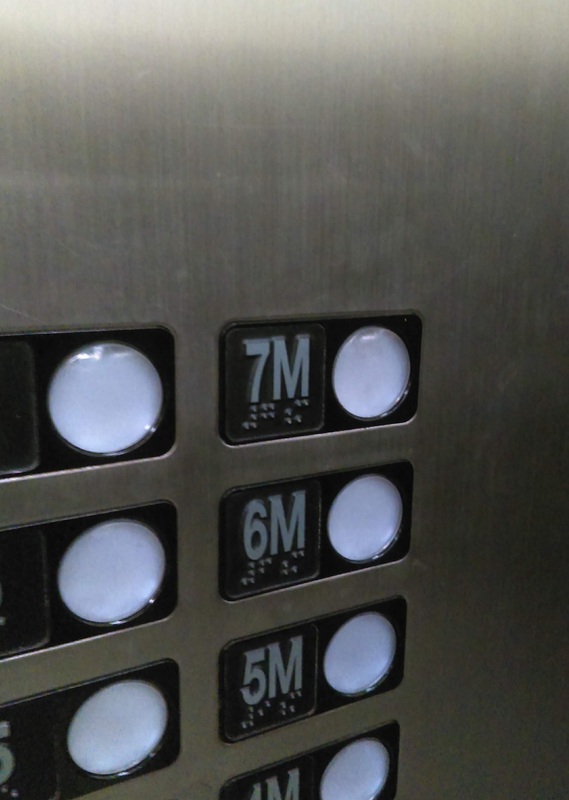 No matter how tempting that 7M button on the elevator may seem, DO NOT press it. You have been warned. The 1st Floor Loiterer. A.k.a. the Yalie who still thinks they’re a tourist. It’s okay! You’re allowed to walk past the first few shelves; if you’re feeling a little more adventurous, you can even use the elevator to explore other levels (just avoid 7M). The 1st floor loiterer is unlikely to heed my advice, but give them a few days and they’ll be wandering around the stacks like the Lost First-YearTM they were meant to be. The First-Year Who Actually Knows Their Way Around. A.k.a. the rarest Pokémon of them all. This mythical character somehow figured out the stacks within a few hours of being on campus. If you encounter them, make them teach you the ways of the library; this is vital information to know in order to survive your four years at Yale. In all seriousness, I hope all students, even first-years like me, venture into the stacks at least once. It really is a beautiful place in which you will find so much knowledge. Give these books some love!